﻿The Convenience you Desire. The Luxury you Deserve. Treat yourself to the living experience you deserve at The Ranch at Sienna Plantation. 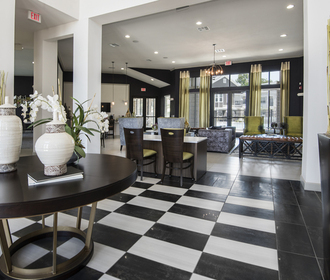 Whether it's our wonderfully appointed interiors with gourmet kitchens and private patios, or our incredible selection of first-rate amenities, you'll find something you love around every corner of our stunning apartments in Missouri City, TX. Conveniently located just minutes from Sugar Land, TX, and a short drive to Houston, The Ranch at Sienna Plantation provides a quiet oasis to come home to, while still being near everything. 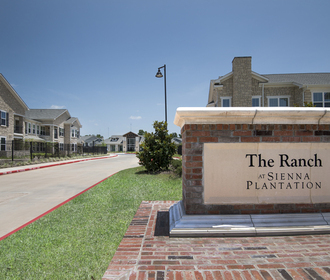 Additionally, our community is situated with easy access onto Texas State Highway 6 and Fort Bend Parkway Toll Road. Indulge yourself beside our resort-style swimming pool complete with poolside cabanas and outdoor grilling station. Get invigorated in our 24-hour fitness center with state-of-the-art cardio and strength training equipment. 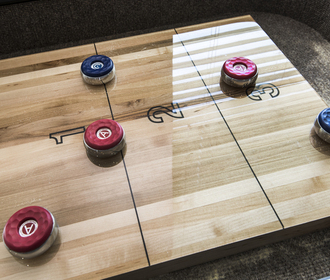 Unwind in our resident clubhouse featuring TVs, full kitchen, game room, conference room and coffee bar. Welcome to The Ranch at Sienna Plantation - The perfect place to live relax and play. Love Where You Live. Call to Schedule Your Appointment Today!